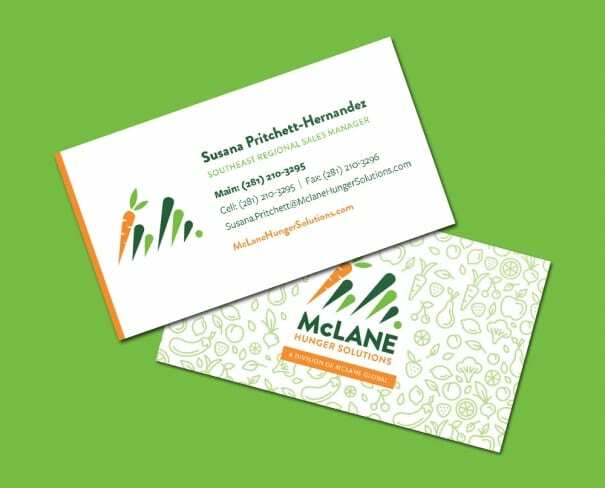 McLane Hunger Solutions helps customers do more by providing customized, meaningful solutions and superior customer service. 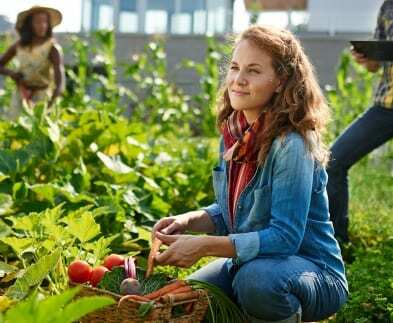 Their goal is to help hunger relief organizations of all sizes maximize efficiency and make funds go as far as possible with the highest quality products at the lowest possible costs. 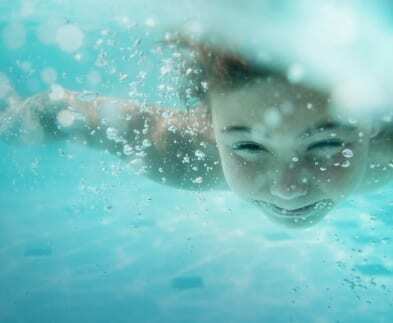 MHS understands the unique challenges that Non-Profit and For-Profit philanthropic organizations of all sizes face. 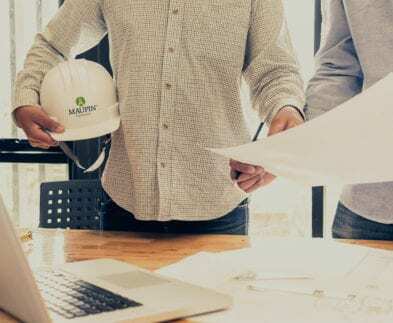 They have built a team of experienced, passionate, dedicated hunger relief Regional Sales Managers with more than 200 years’ combined experience. 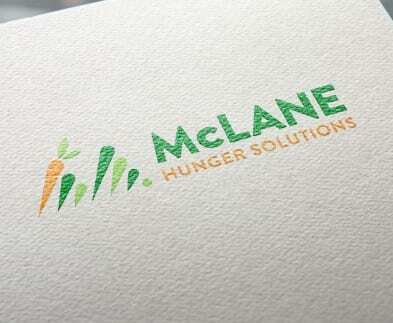 The updated logo for McLane Hunger Solutions was designed to be easily recognizable as an entity of the McLane Corporation. The existing "M" monogram was repurposed to include a carrot, which fit the shapes used already. The typeface Brandon Grotesque was used for its great clarity and legibility when used in all-caps. 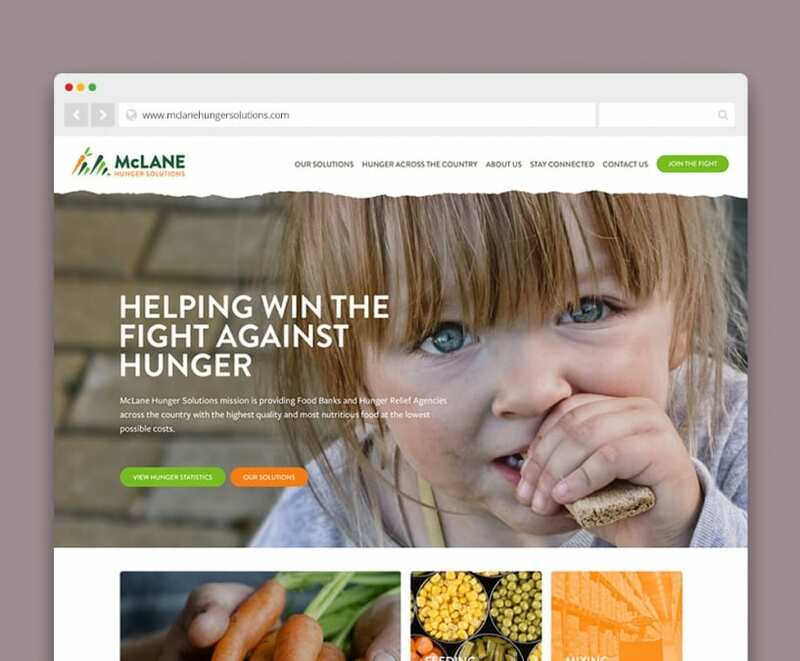 The website serves two main purposes: educating users on the statistics of hunger and introducing McLane's unique solutions. The imagery had to convey the seriousness of hunger and the people it effects, as well as instill hope that these hardships can be overcome. The consistency in layout, color palette and typography allow the user to stay focused on the information.